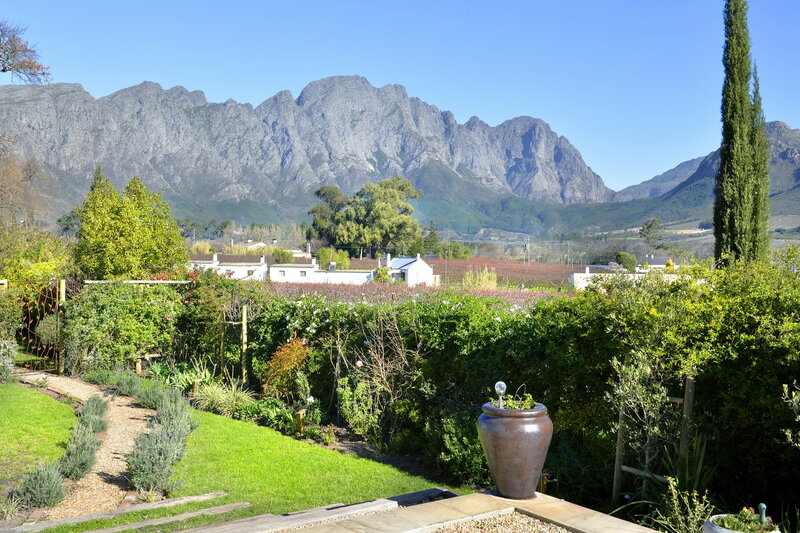 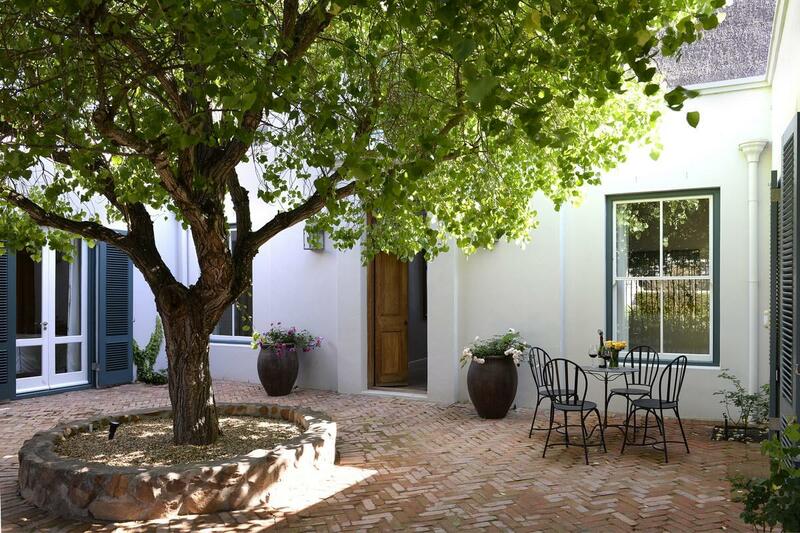 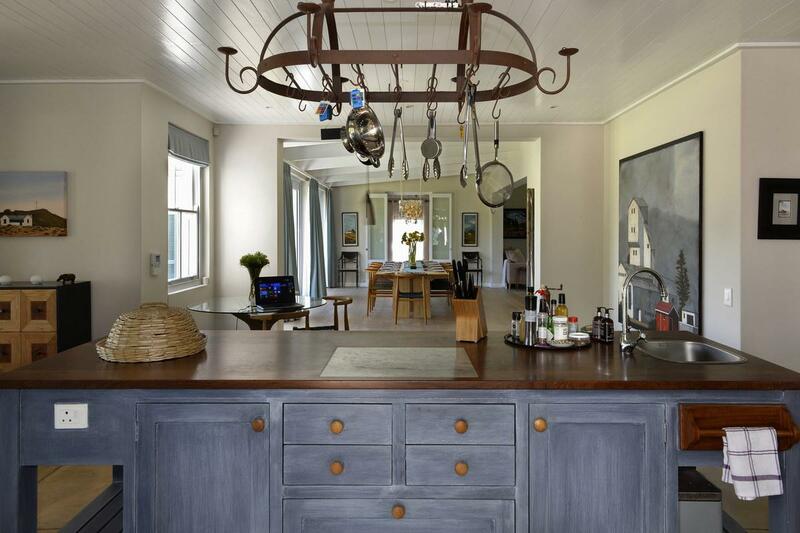 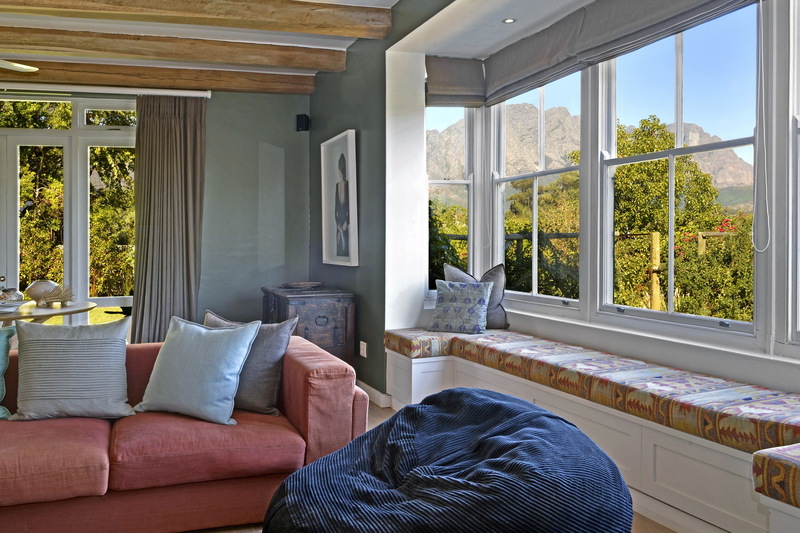 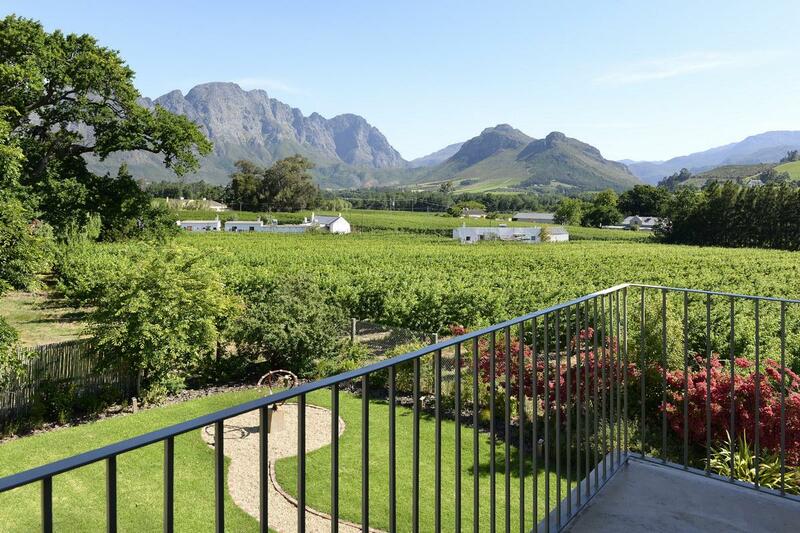 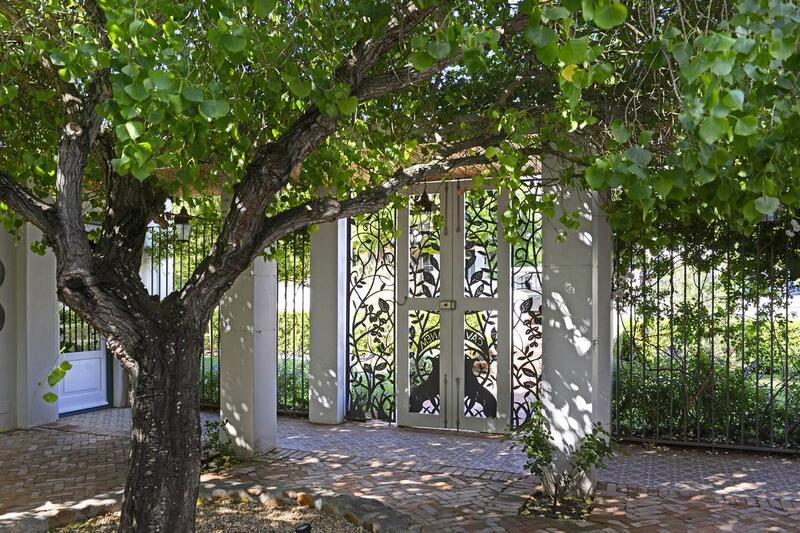 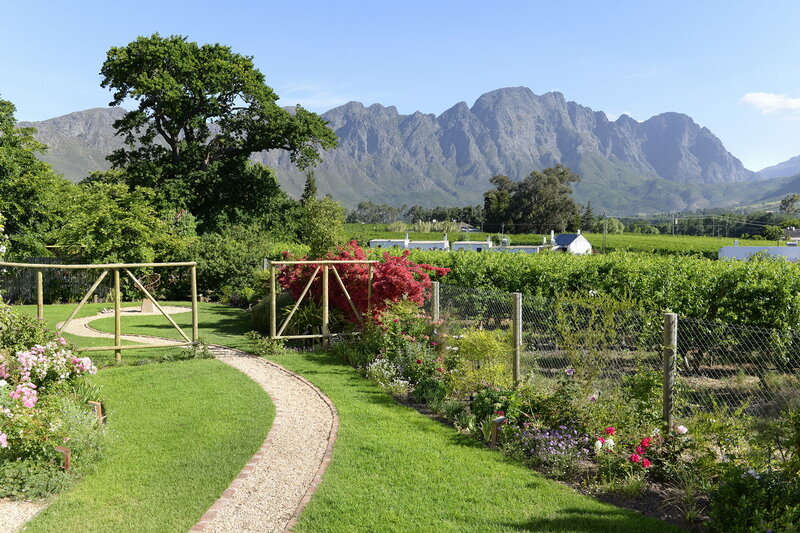 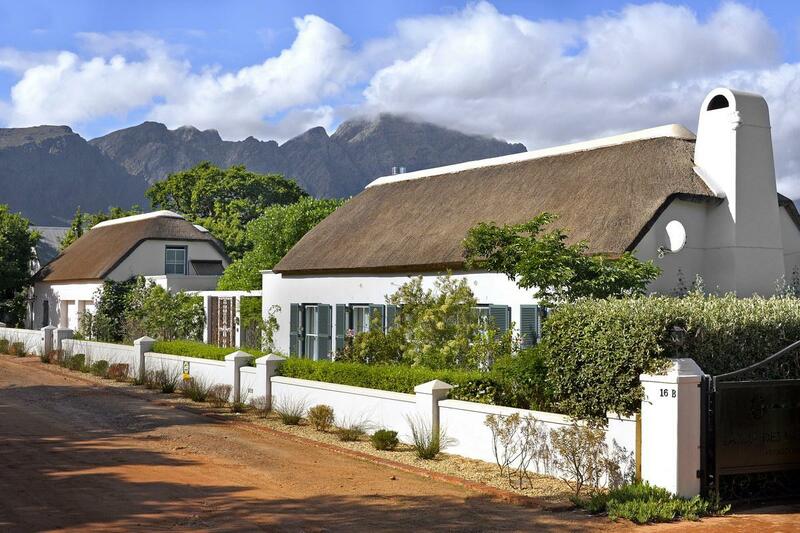 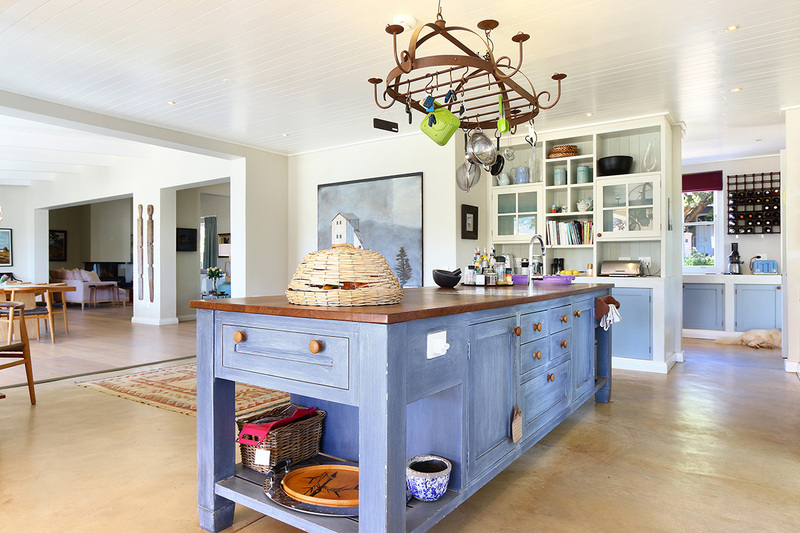 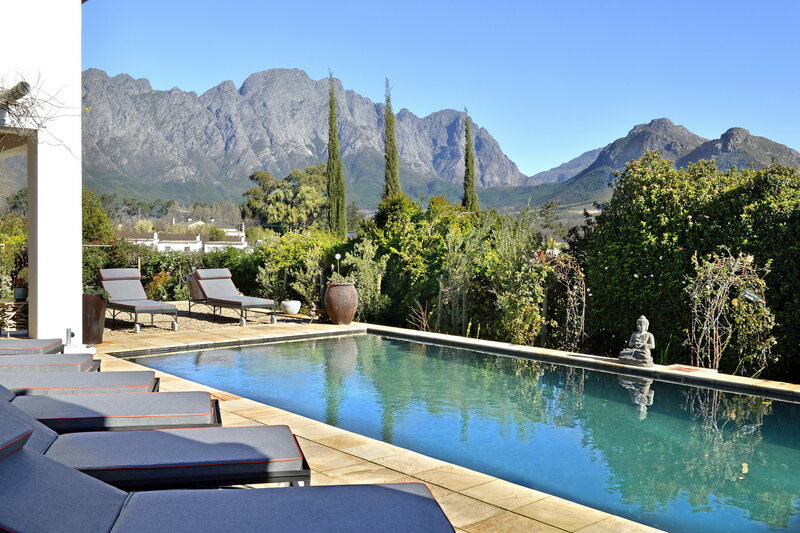 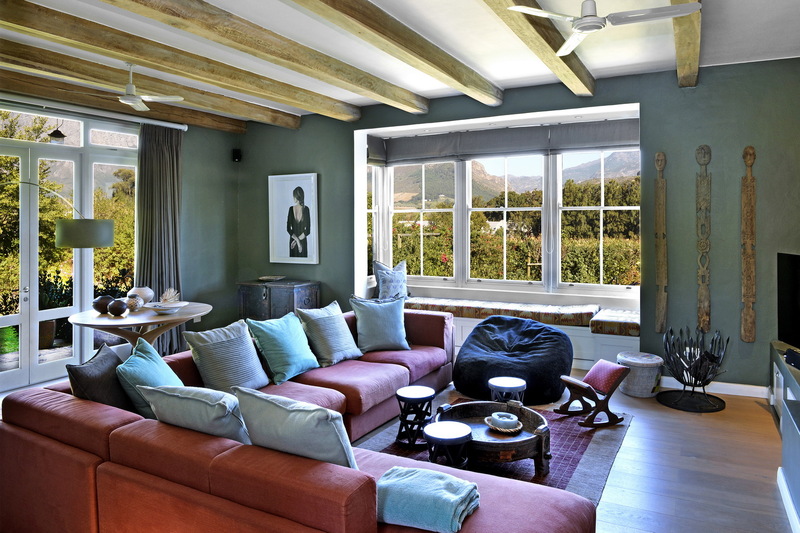 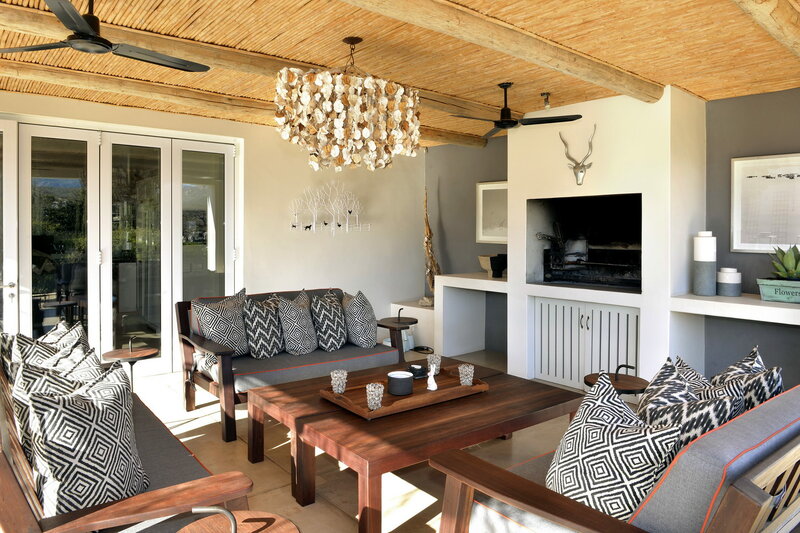 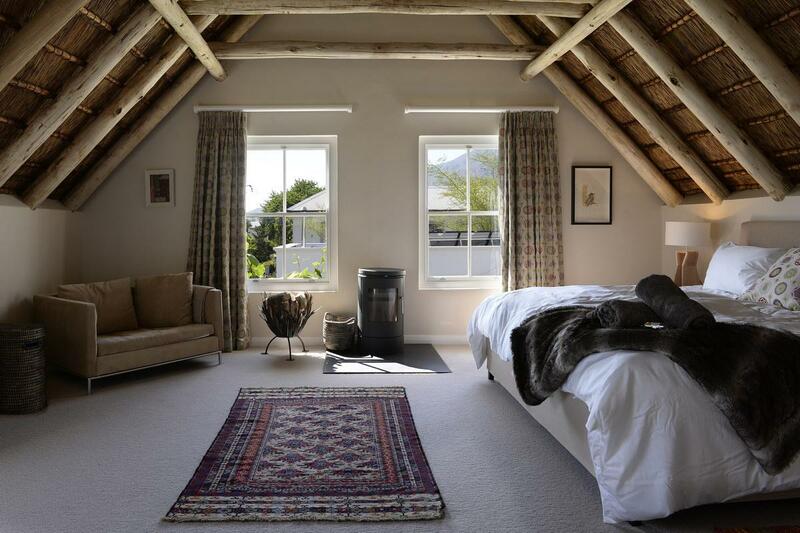 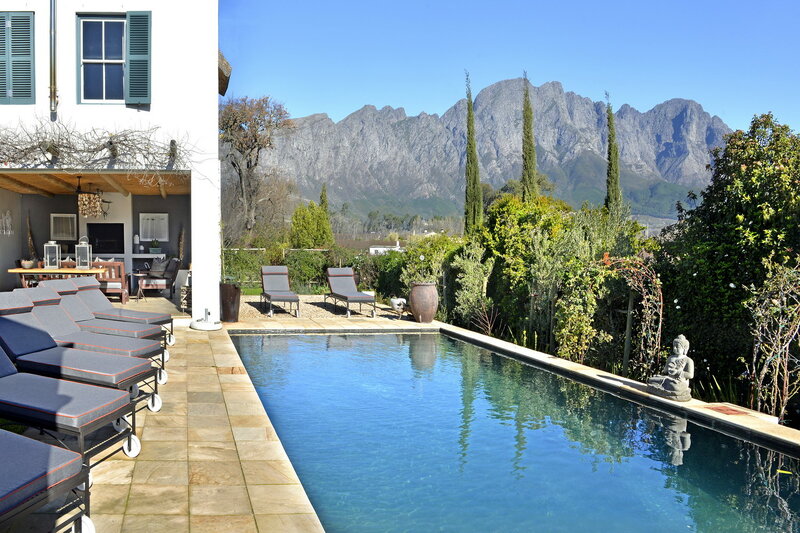 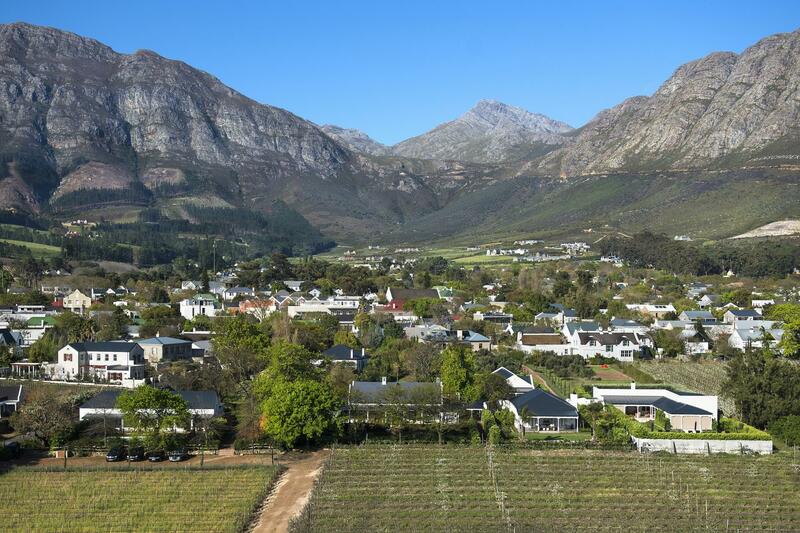 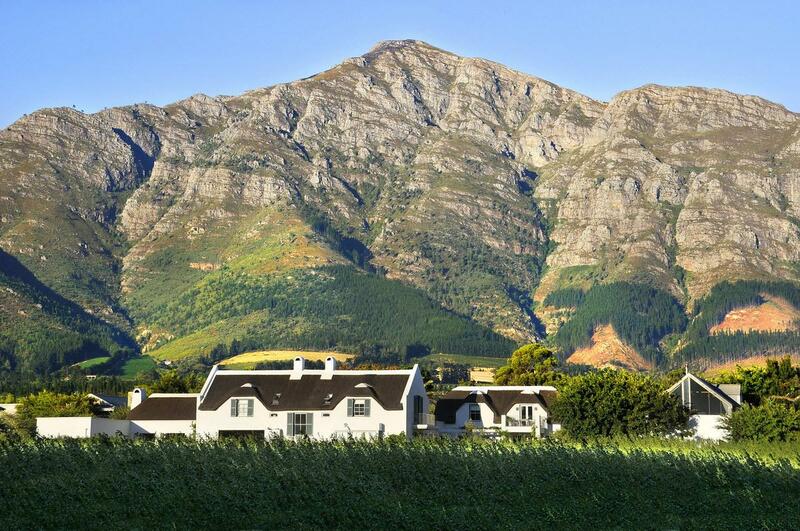 The property itself is a village landmark set on a 1600sqm double plot on sought-after Cabriere Street with the benefit of uninterrupted views over neighbouring vineyards and orchards towards the mountains. 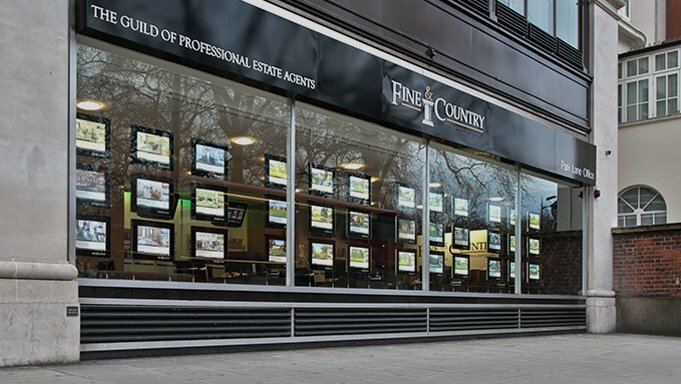 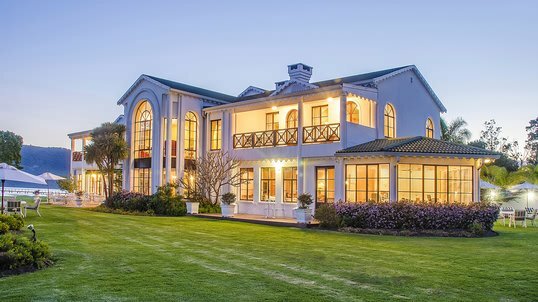 A footprint of 750sqm offers generous living areas including a farm-style kitchen with separate scullery, an elegant, double lounge with imported glass-fronted fireplaces at either end and a large dining area with folding doors opening out to a private garden complete with 11m solar heated swimming pool. 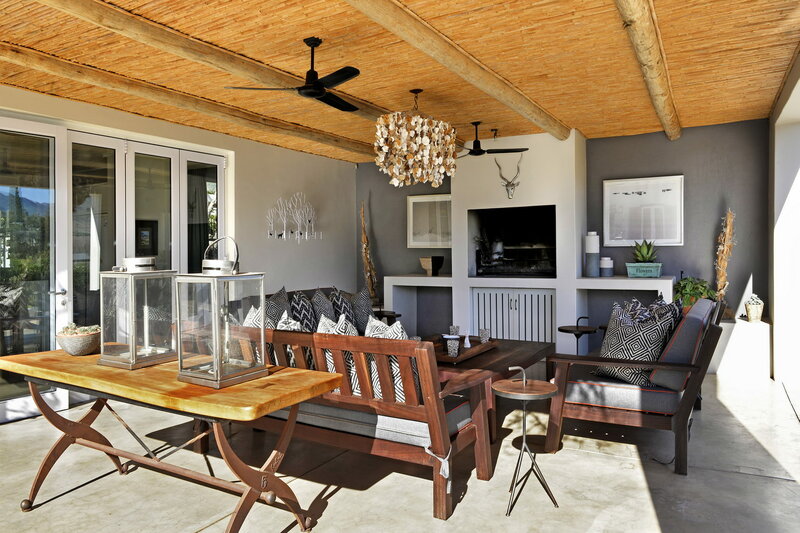 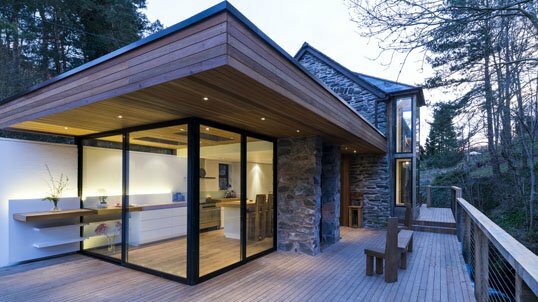 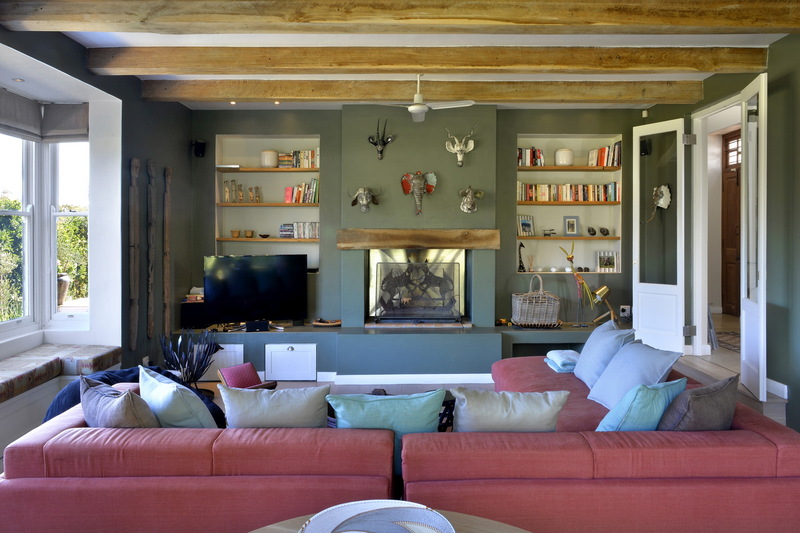 Alongside this, sits a cosy outdoor lounge with fireplace making this an ideal space for year-round entertaining. 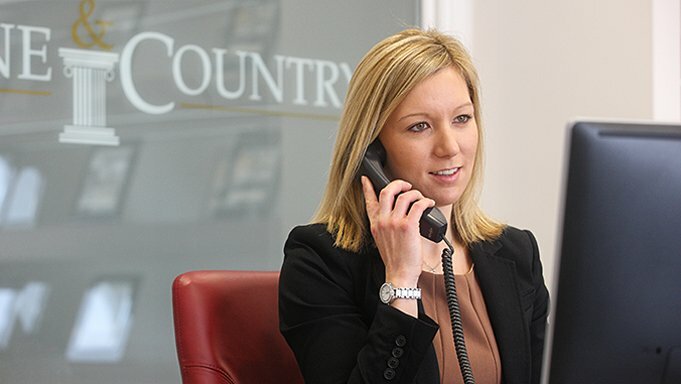 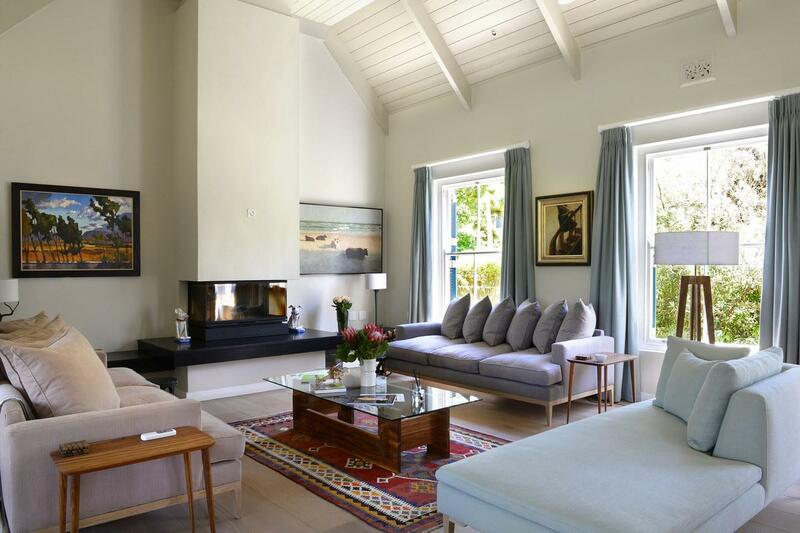 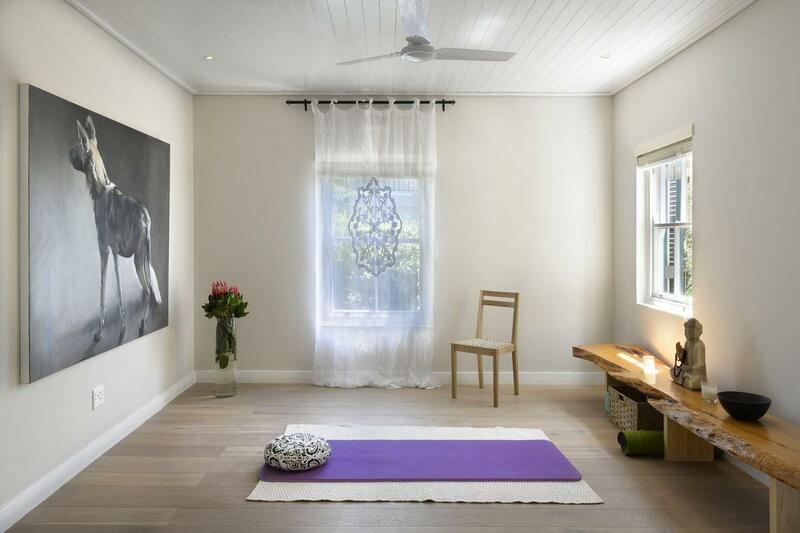 Further private living areas include a yoga studio and a substantial family TV lounge with fireplace overlooking the mature garden to the side of the property. 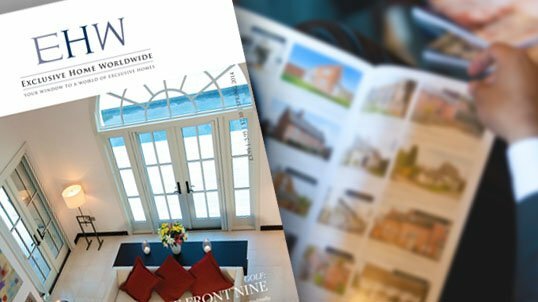 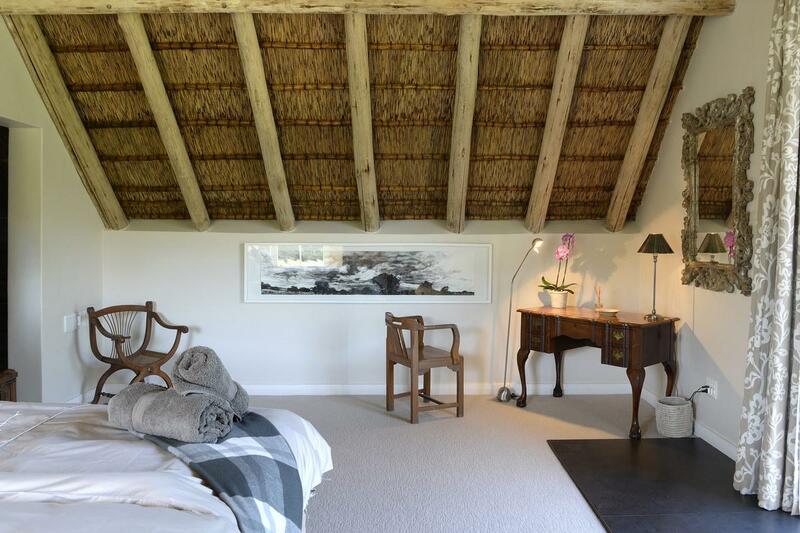 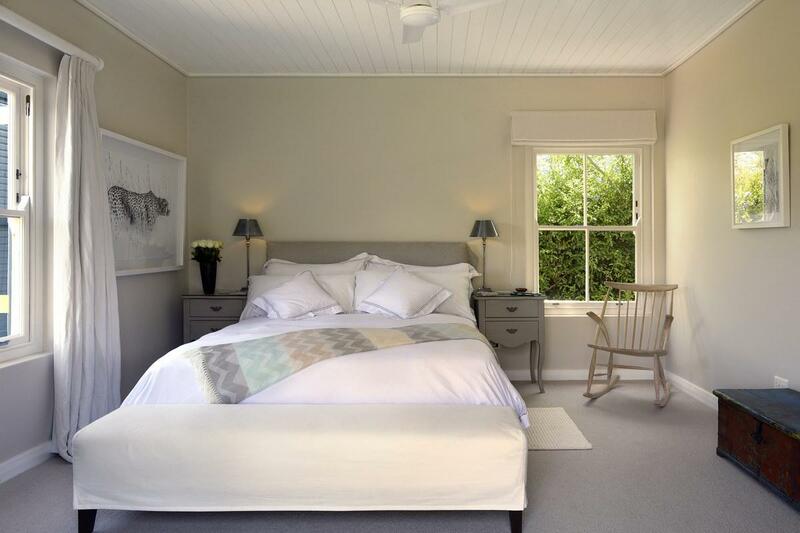 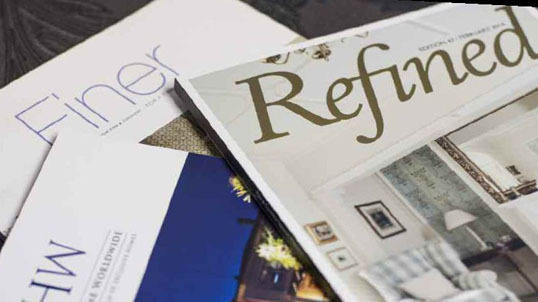 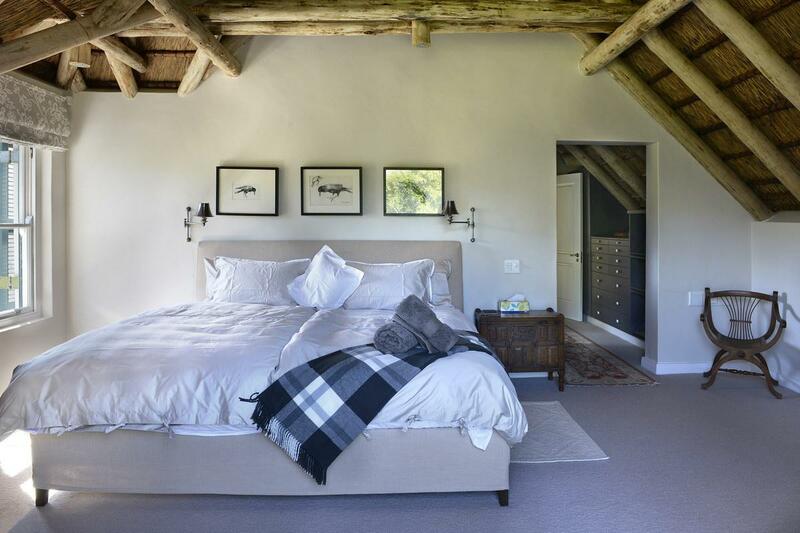 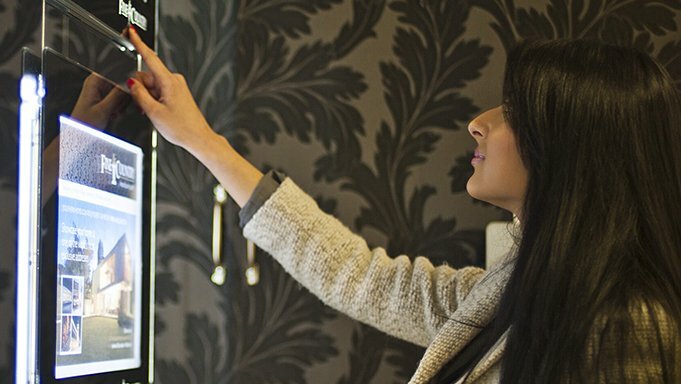 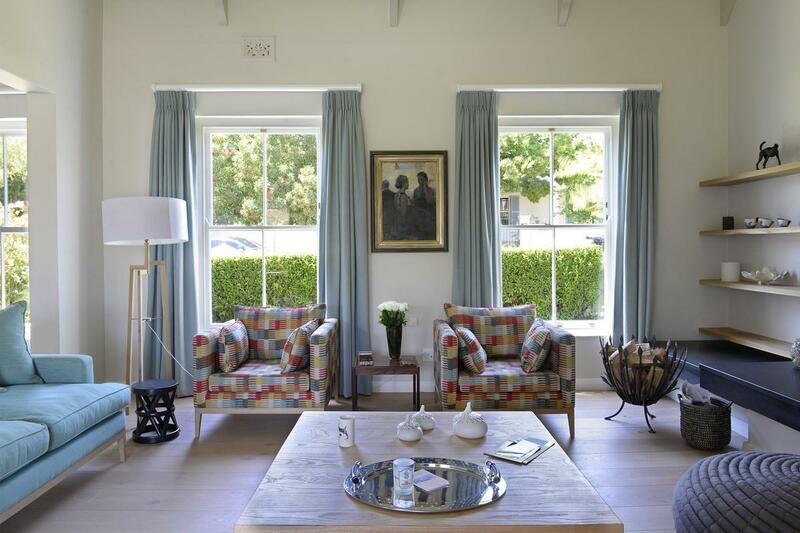 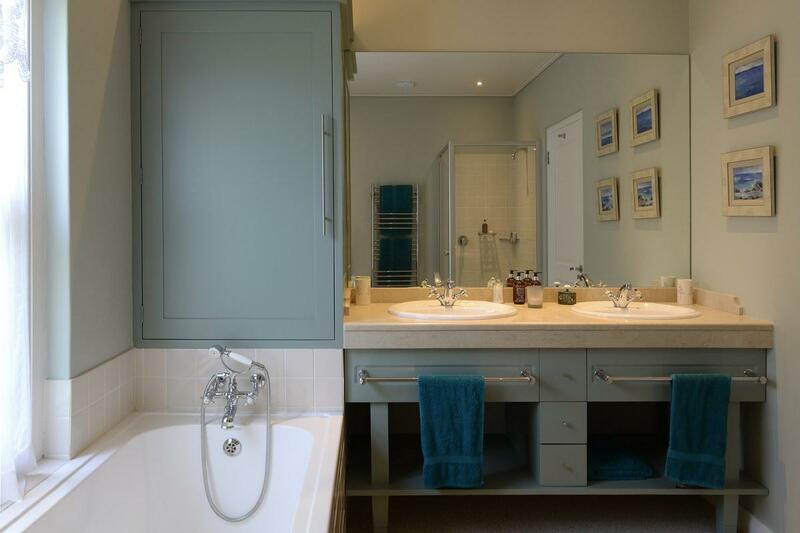 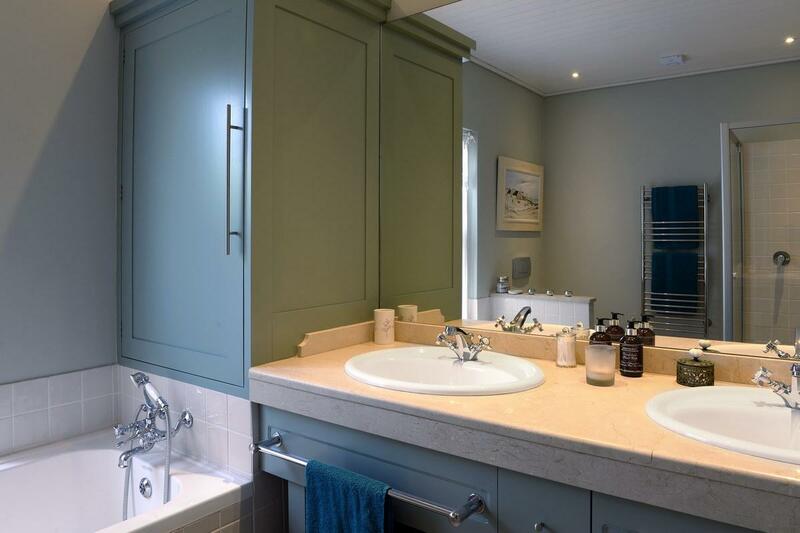 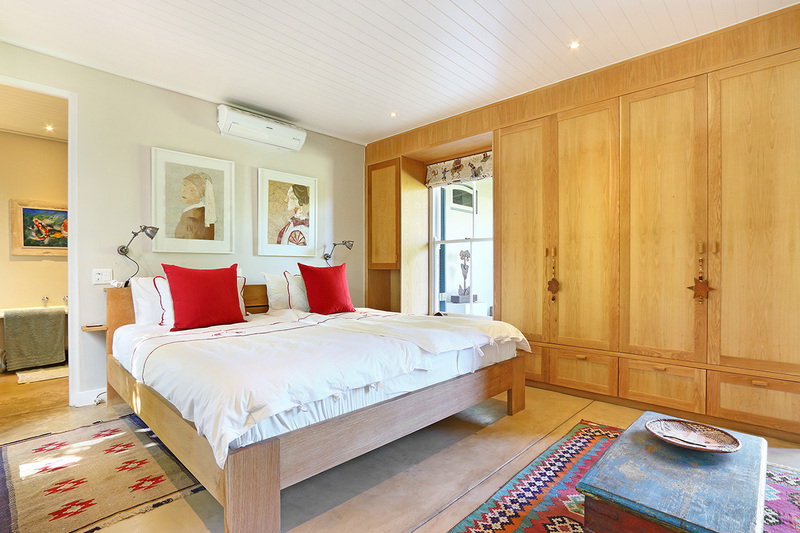 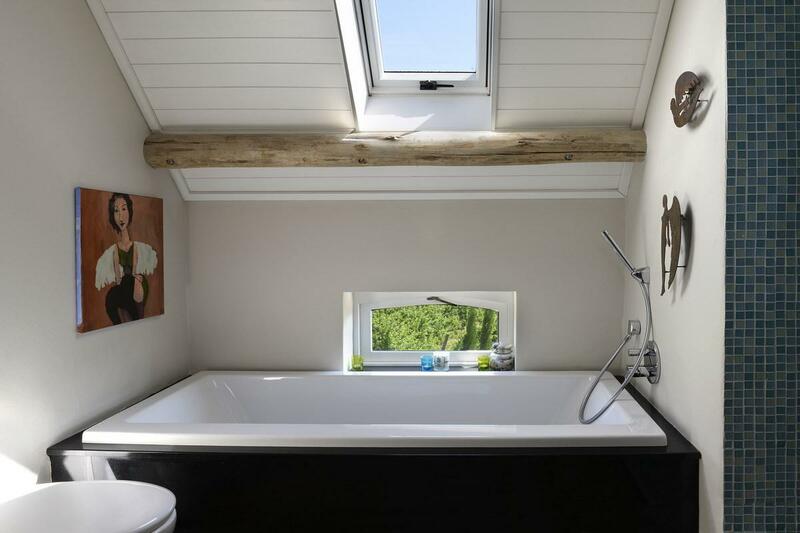 Accommodation in the main residence is generous with 4 large bedroom suites (2 upstairs and 2 downstairs), each with Morso fireplaces, fitted cupboards and en-suite bathrooms – not to mention the most breath-taking views ! 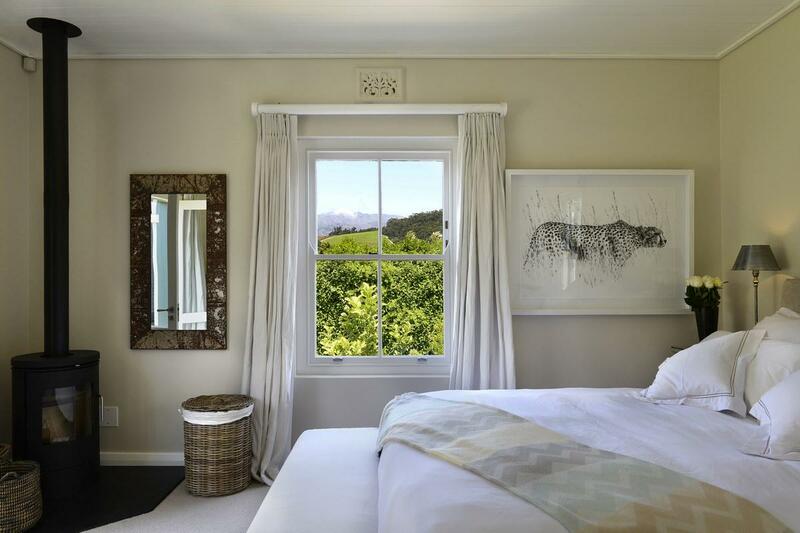 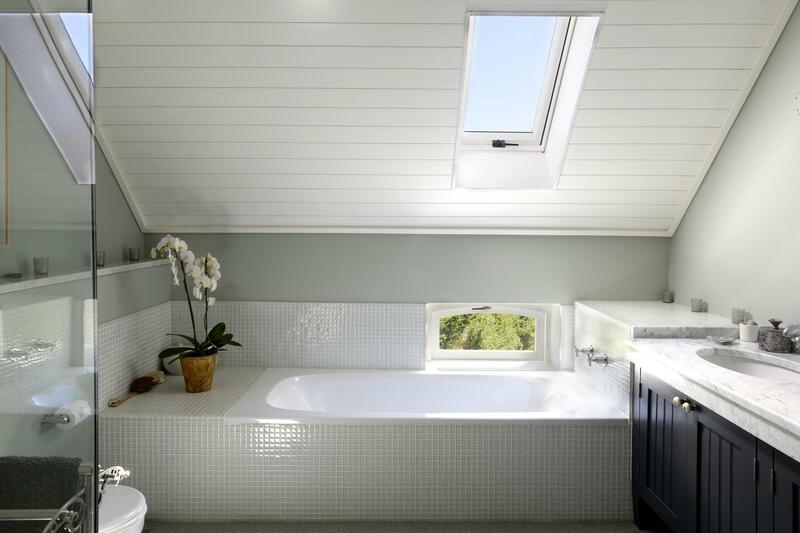 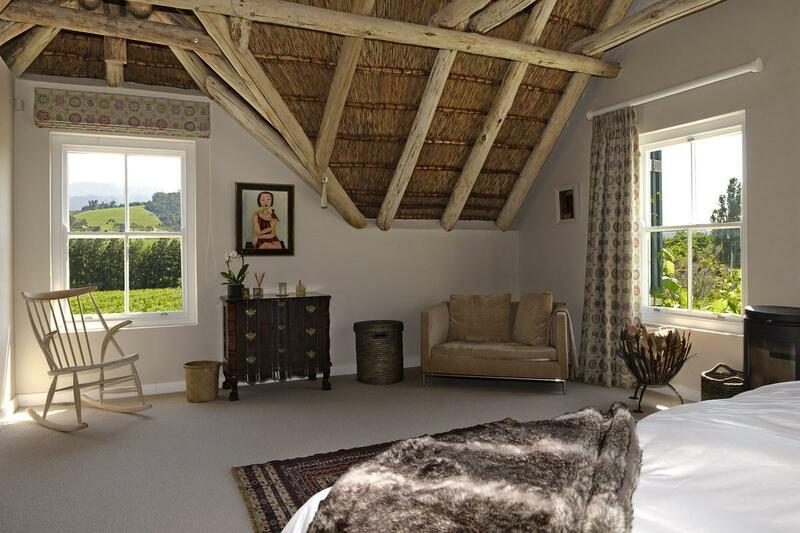 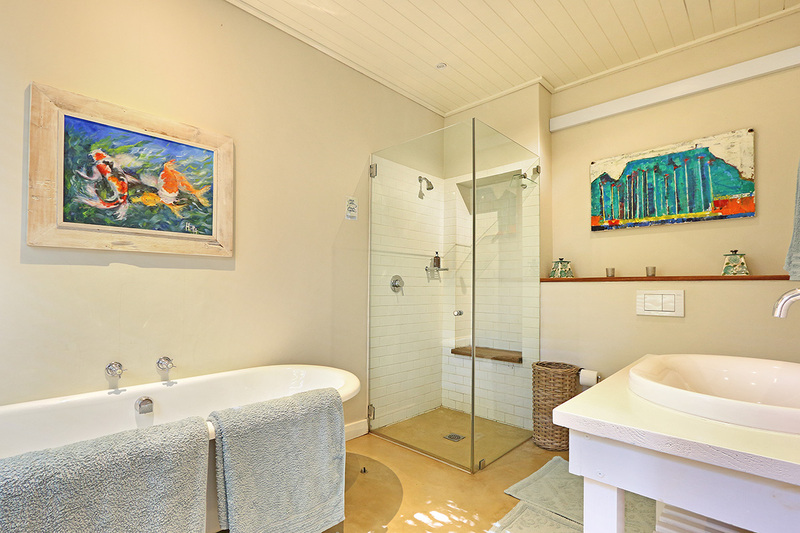 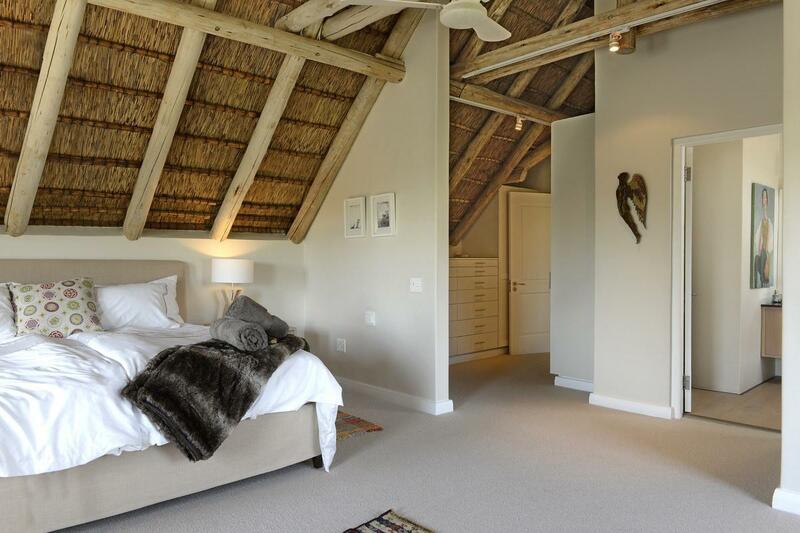 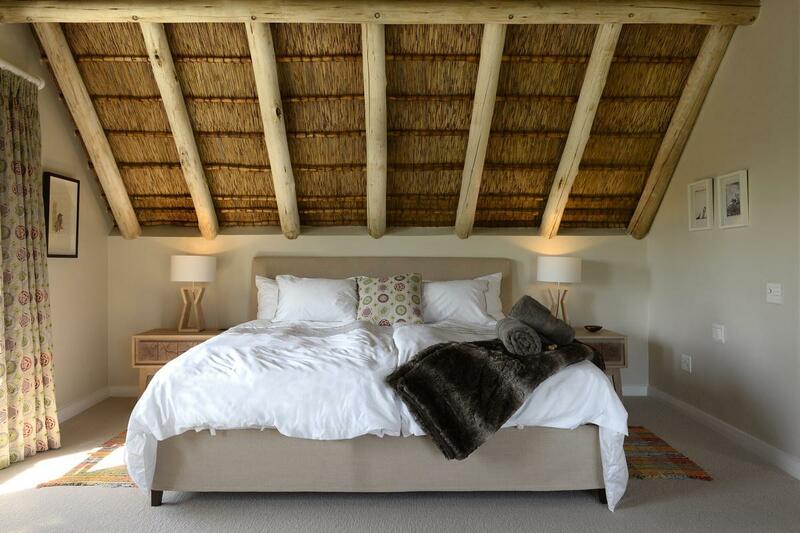 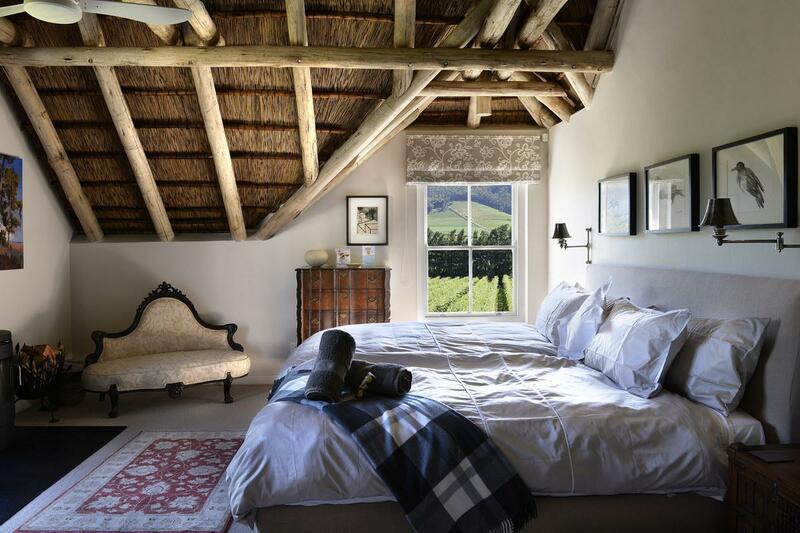 A fifth bedroom with en-suite bathroom and kitchenette is ideal as staff accommodation and a private upstairs apartment provides a 6th bedroom suite with en-suite bathroom and large open-plan lounge, dining and kitchen with fantastic views across the vineyards. 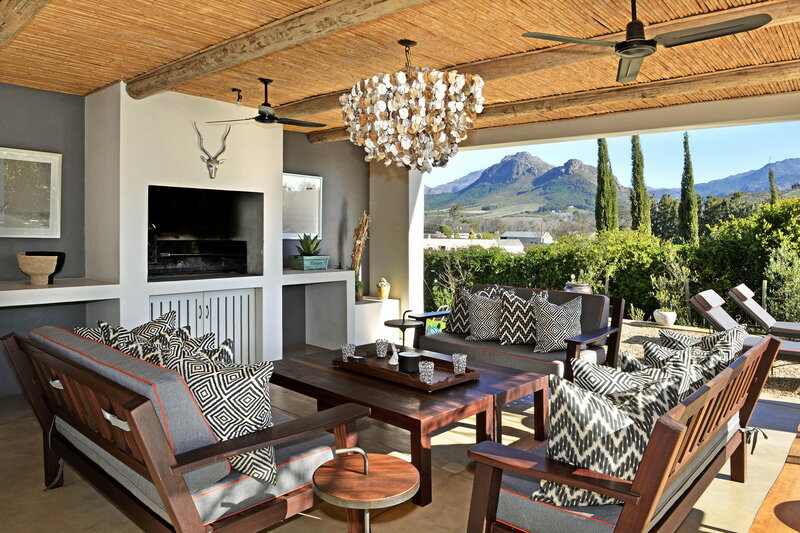 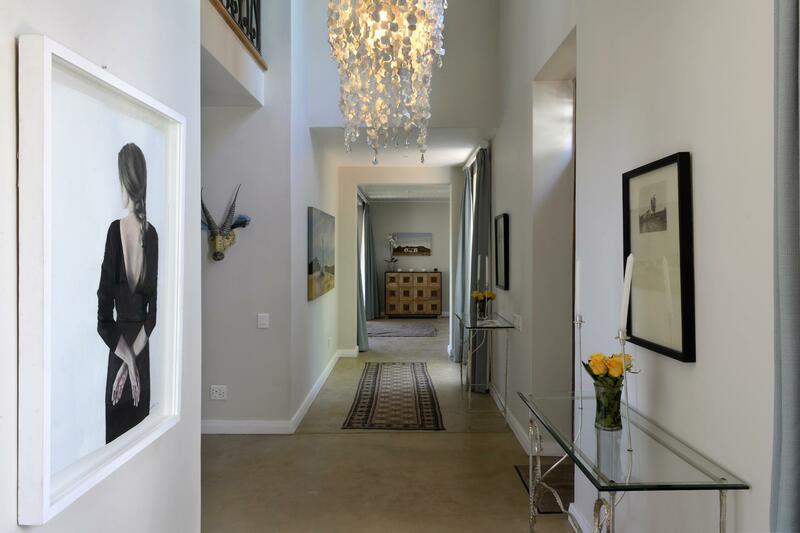 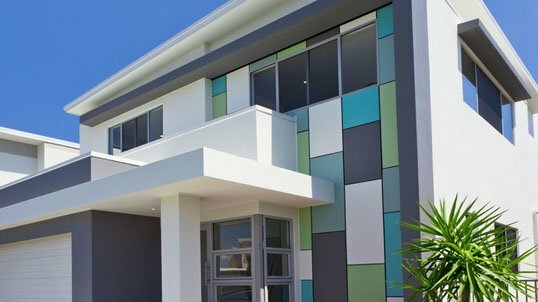 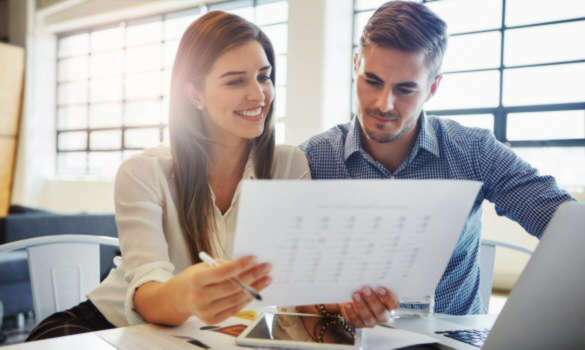 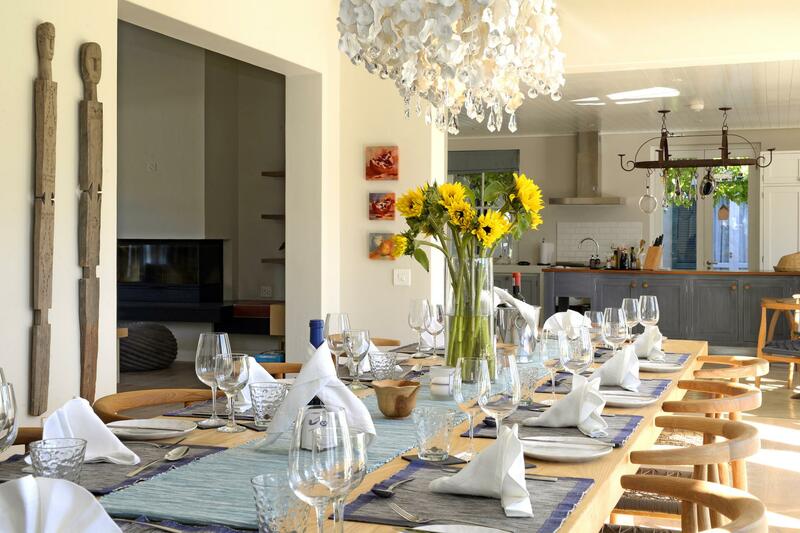 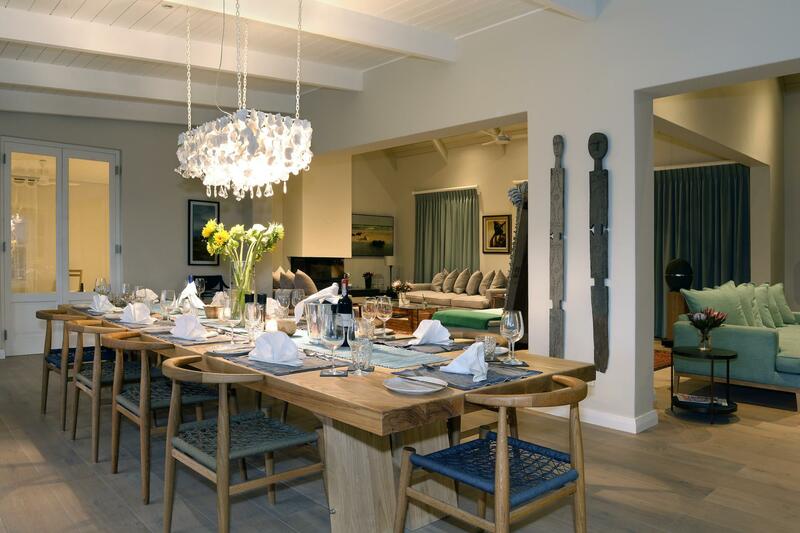 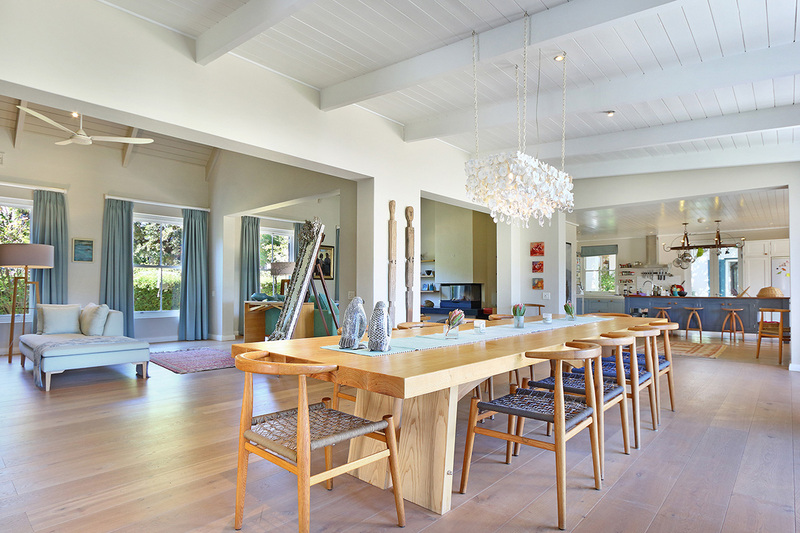 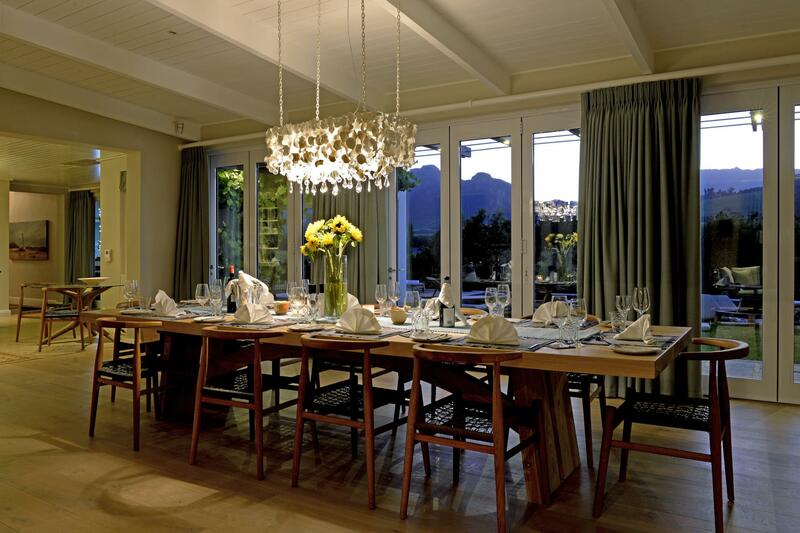 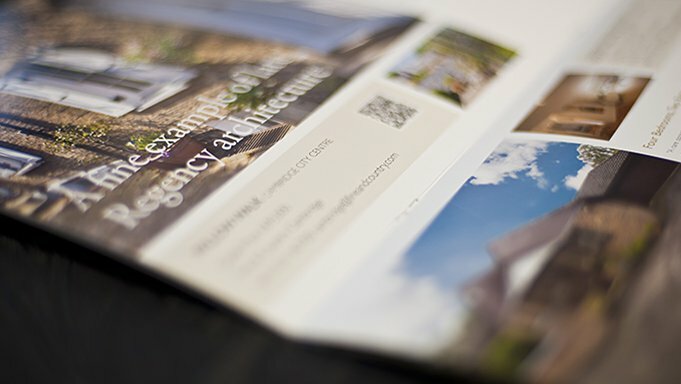 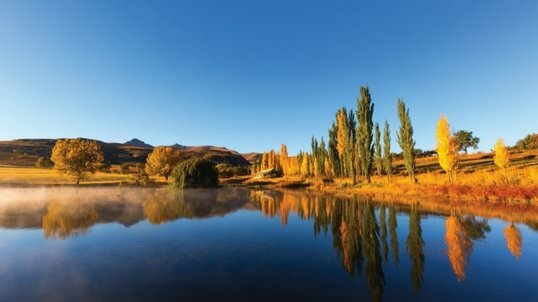 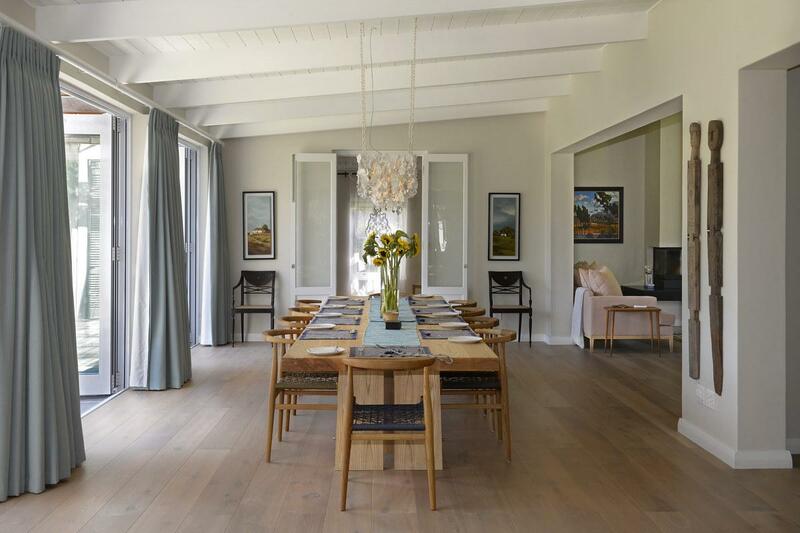 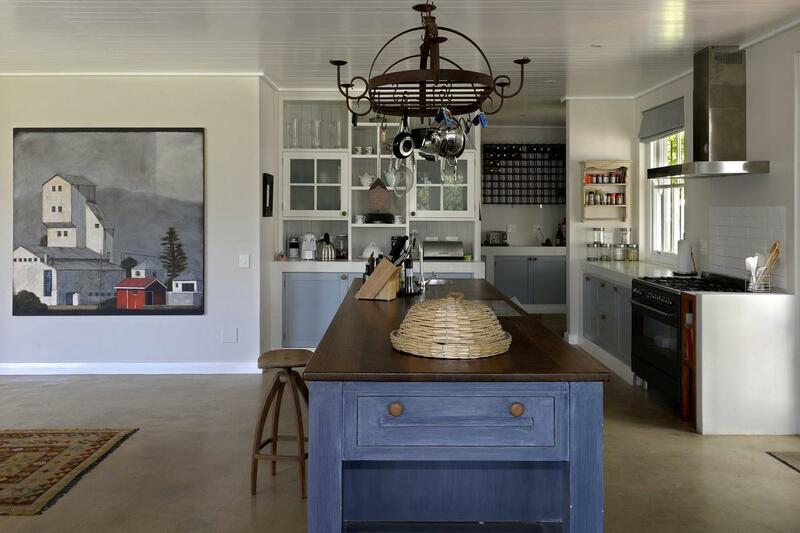 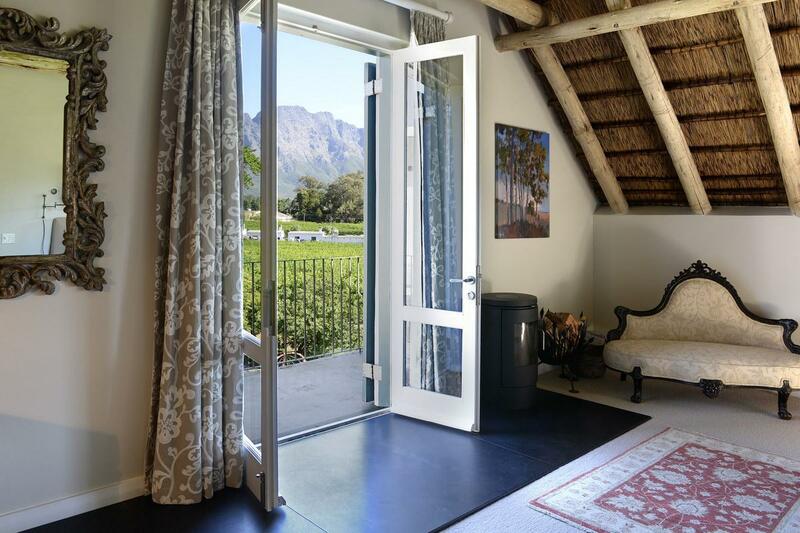 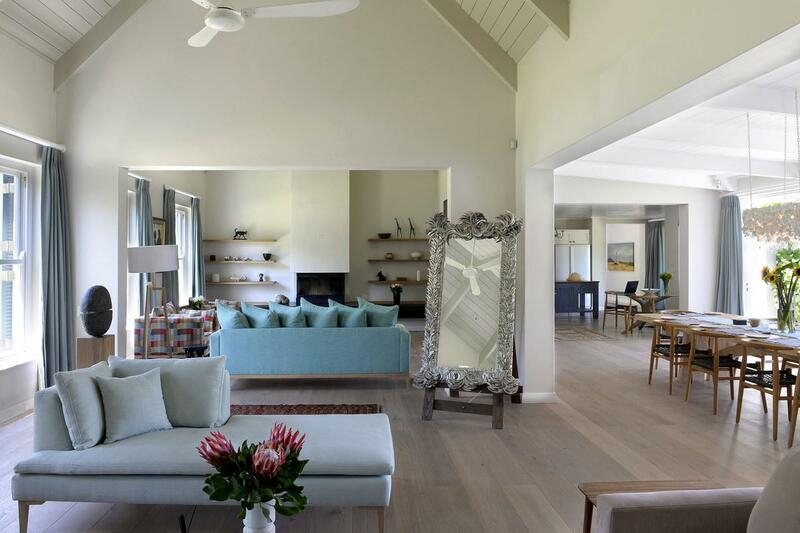 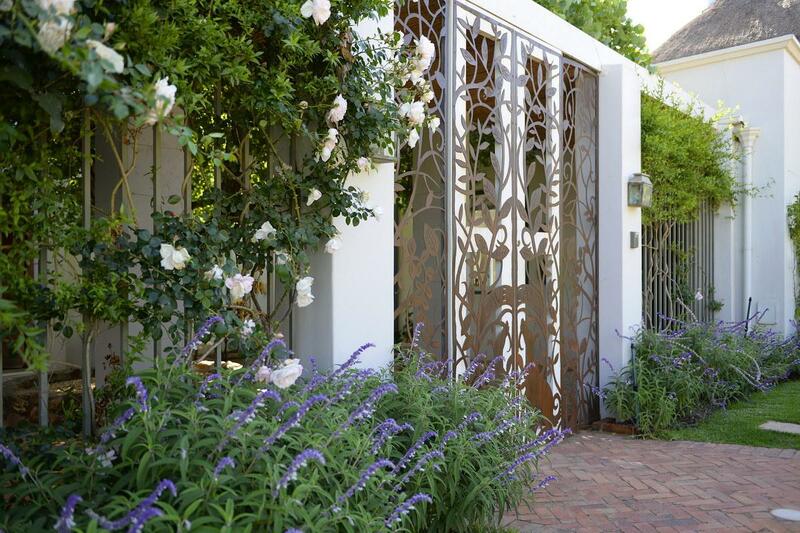 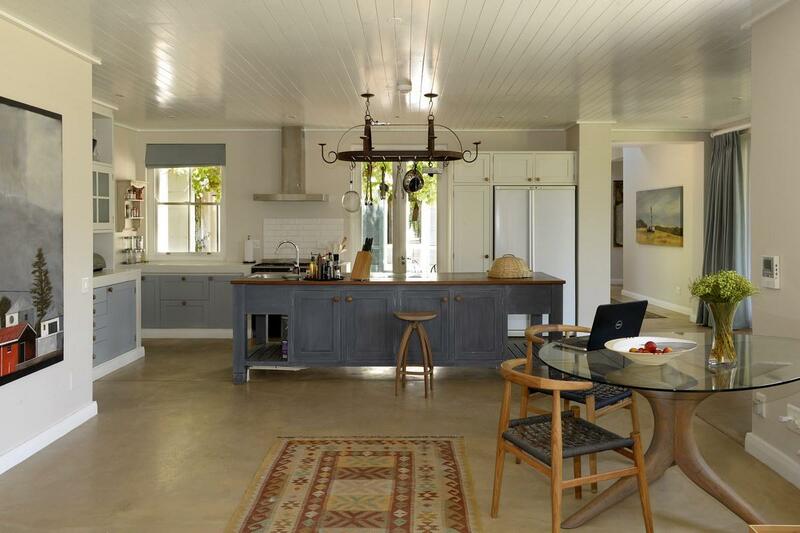 To complete this truly one-of-a kind home you can expect multiple solar installations, water filtration system, excellent security and the best address in Franschhoek.